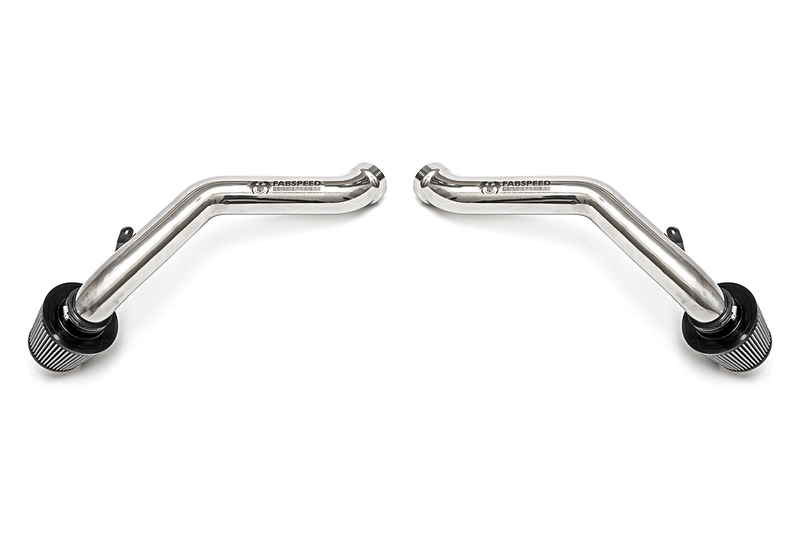 This High performance replacement for the restrictive factory air intake system increases cold air induction for increased power and throttle response from your 970 Porsche Panamera. 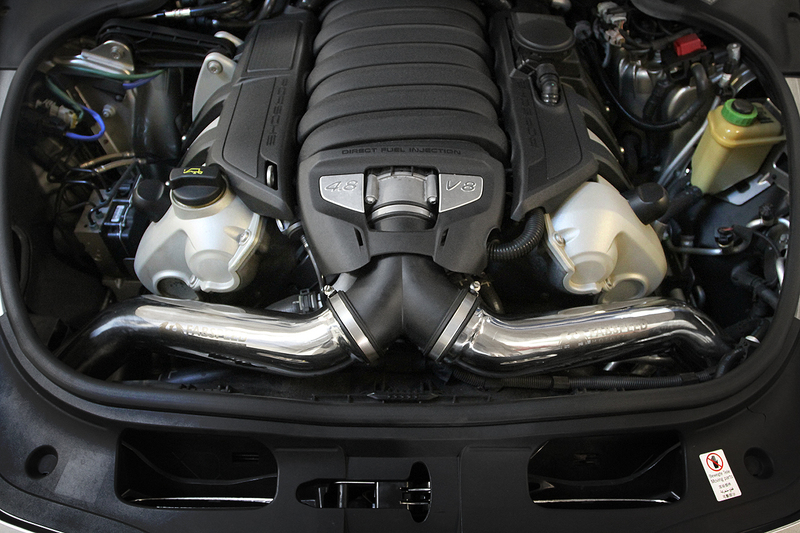 Your stock Porsche Panamera S intake is restrictive and under tuned in order to comply with certain specifications. 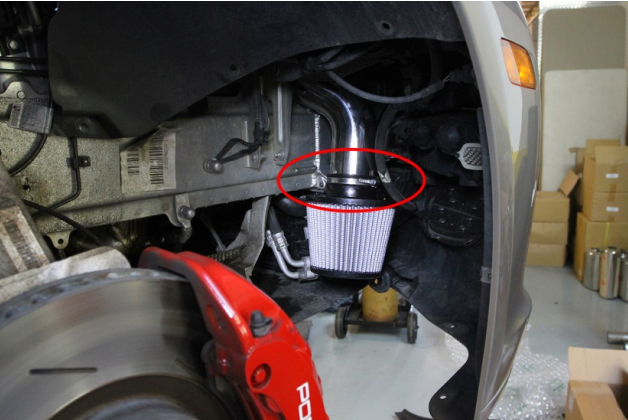 However Fabspeed is not restricted by these and has developed this high performance intake kit with BMC air filter to help your Porsche Panamera S breathe. There is no other intake on the market that comes close to the quality and performance gains that Fabspeed is able to give you, achievable through their hours of non stop research and design. 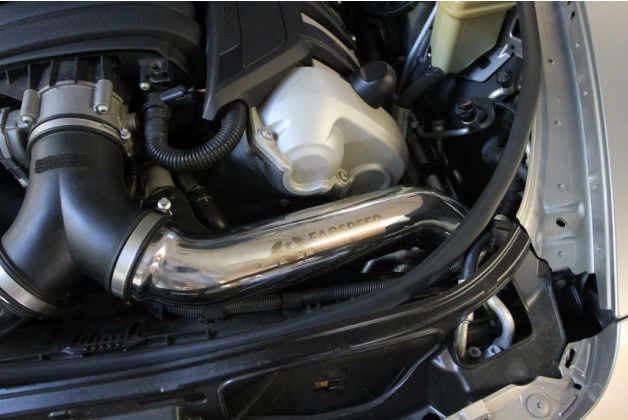 Fabspeed has developed this intake kit to take advantage of cooler air charge temperatures found low and at the front of the car, increasing the density and oxygen content of the incoming air charge. It is constructed out of C.N.C. air craft machined with T304 Stainless steel with a BMC air filter, while maintaining the stock mass air flow plastic sensor grate and location for maximum power and no Check Engine Light. 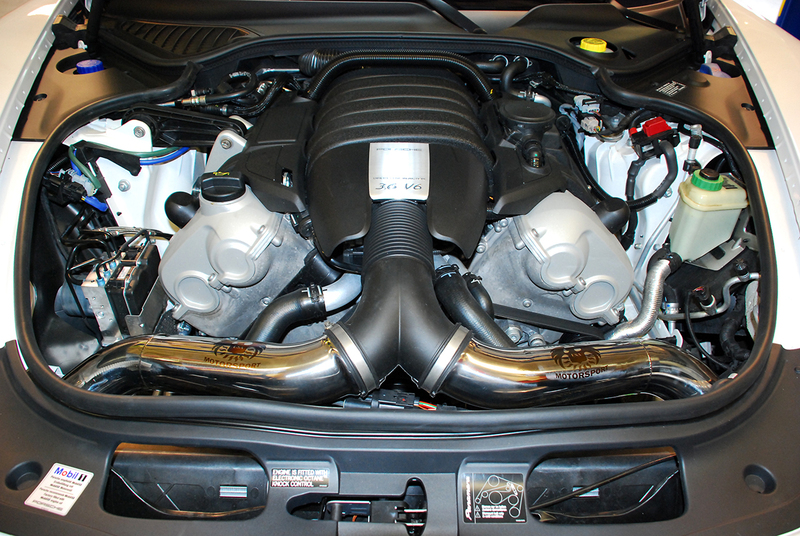 Do not settle for and anything less then perfection in your Porsche Panamera S and get your Fabspeed intake kit.